Chinese search giant Baidu has acquired group buying firm Peixe Urbano for an undisclosed sum as part of a strategy to widen its footprint in Brazil. Peixe Urbano was launched in 2009 as a Brazilian equivalent of Groupon. It experienced rapid growth until a decline in the group buying model prompted a major retrenchment in 2012. Despite its recent woes, Peixe Urbano refocused its business model from offers that would only be available for a day to campaigns that last for longer period of time. 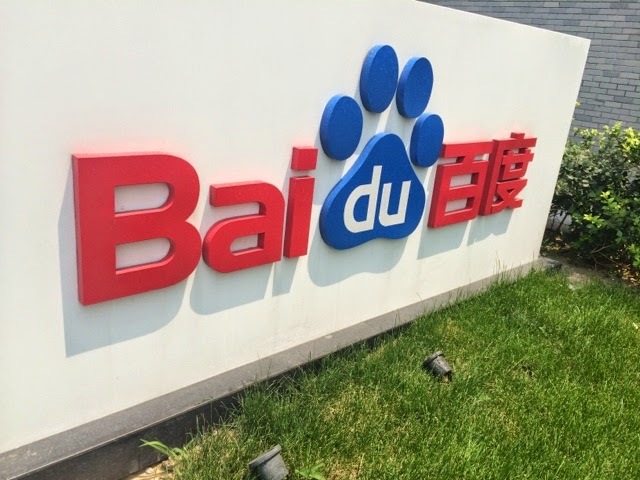 Baidu hopes to leverage on the platform, which has 25 million users, to create partnerships with service providers that would further develop its search engine locally. Another area of interest to Baidu is Peixe Urbano's mobile user base. The Brazilian firm has been focusing on that part of the business through partnerships such as the tie-in with Foursquare, announced earlier this year. Baidu wants at least half of the global Internet population to be using its products by 2019 and is focusing heavily in Brazil: the company believes that over 43 million Brazilians will be online within the next three years and has the country as one of its priority markets for growth. The Chinese Internet giant entered the Brazilian market in late 2013 and launched its search engine in July. It plans to invest more than $60m in Brazil over the next three years and also launch its seventh research and development center in the country.